Style alert! 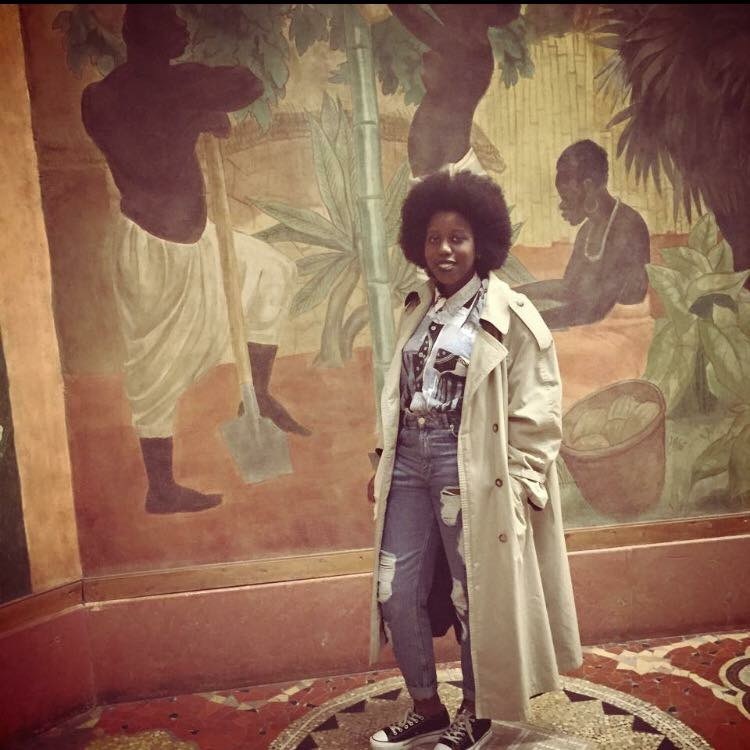 I would like you to meet this lovely young naturalista from Paris with a huge passion for pieces from back in the days! Describe your style: Very vintage with a touch of urban! My roots are important for me so I also like to include ethnic pieces to my style from time to time. Where do you like to shop: I love to shop at ” vide dressings” and vintage/thrift shops because it is in these places that one can find unique and authentic pieces. I find a lot of inspiration in these kind of environments and that is how I develop my personal style. Favourite brands: American Apparel (complete addict), Urban Outfitters and Monki.